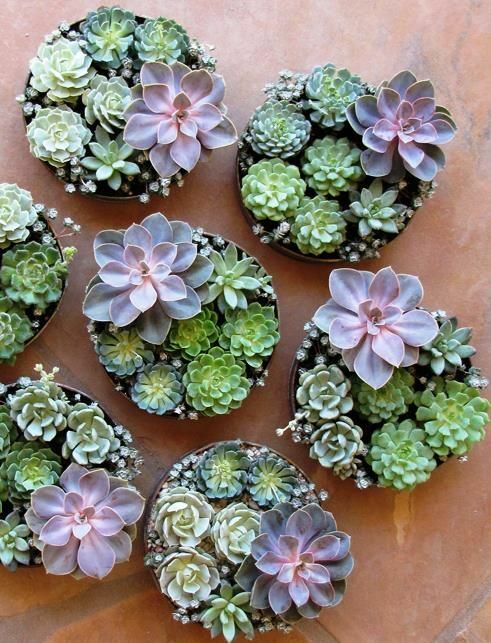 Succulents are so cute that I can’t help admiring them! 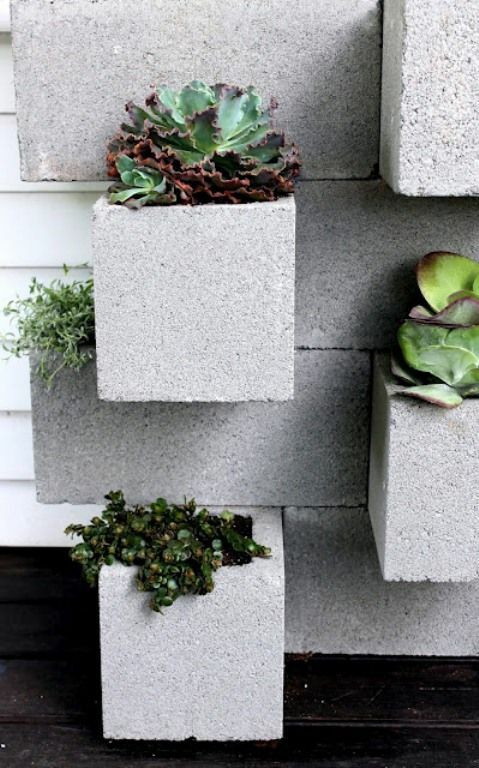 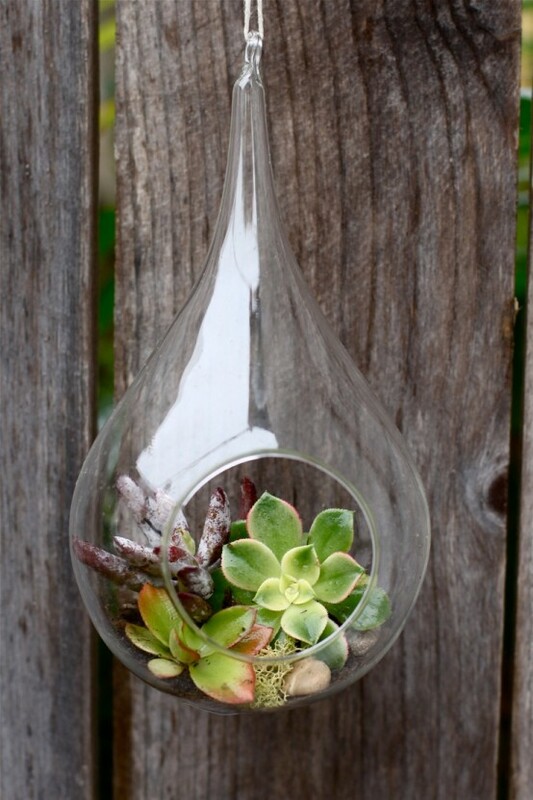 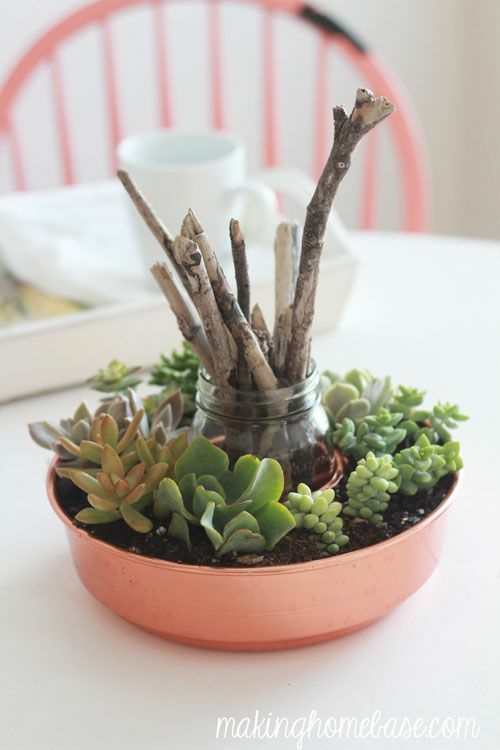 If you love them as we do but don’t know how to display them, here’s a bunch of cool ideas! 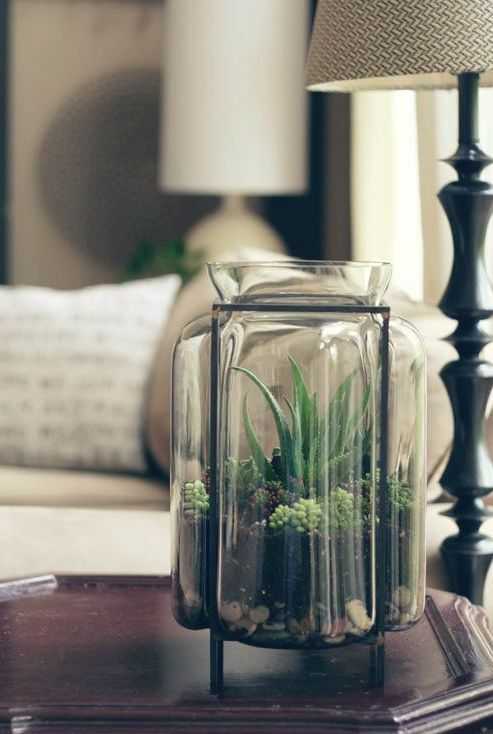 Actually, these plants are unpretentious and don’t need much care, so you can plant them wherever you want: into glasses, jars, vases, bowls but it’s better not to take transparent containers as it’s bad for the roots. 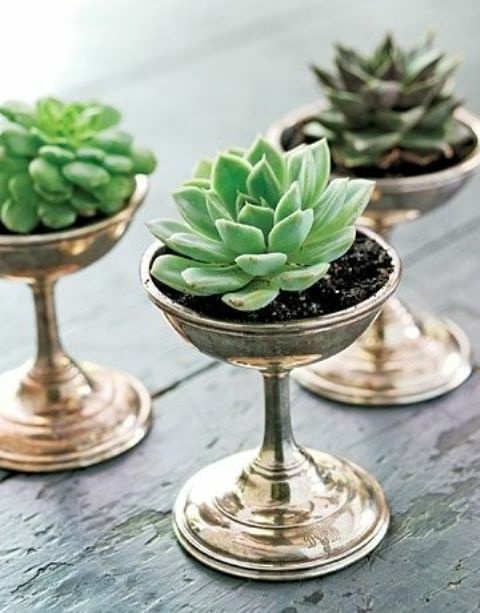 For a more refined look plant the succulents into vintage teacups or silver goblets, and for a rustic touch take wooden planters. 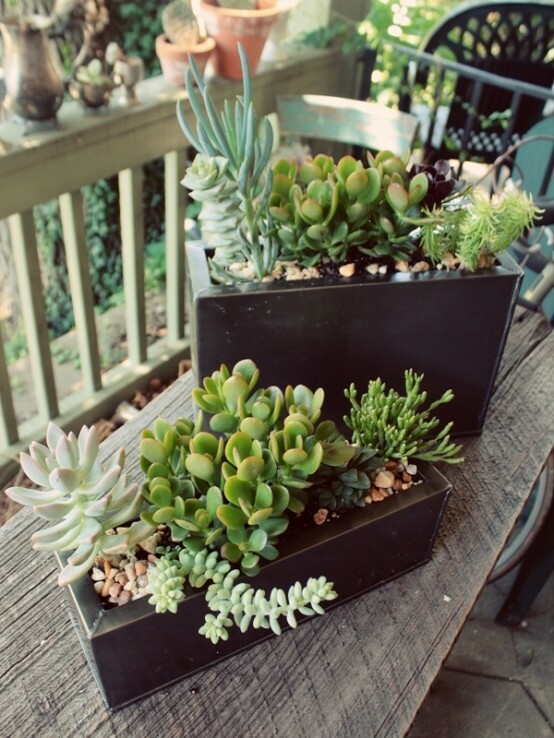 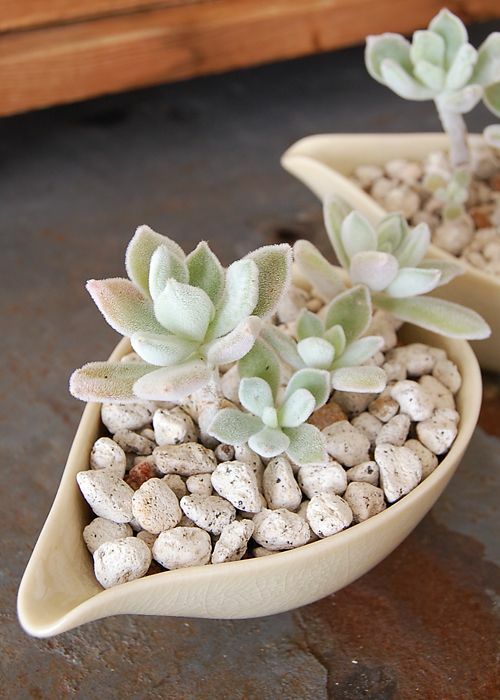 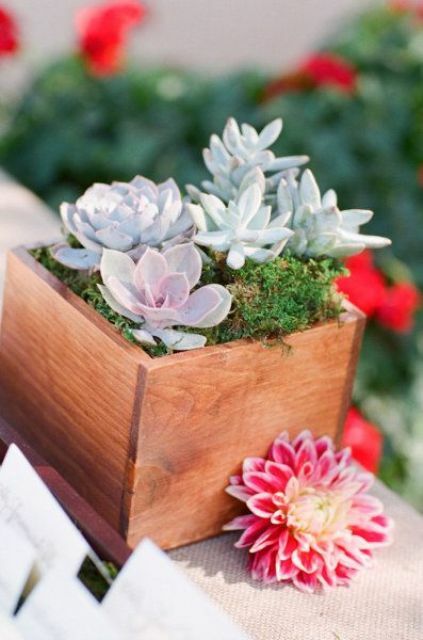 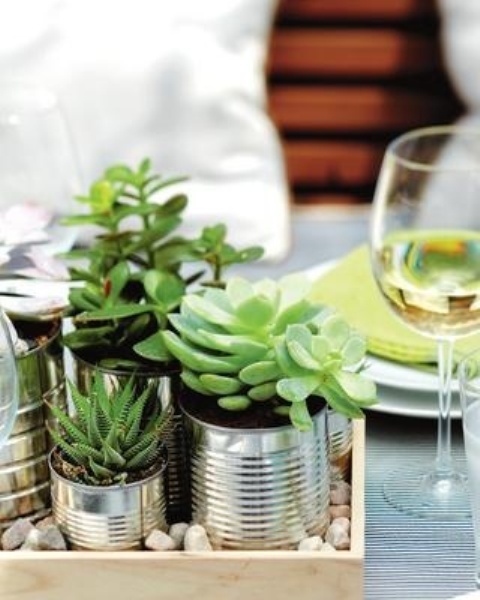 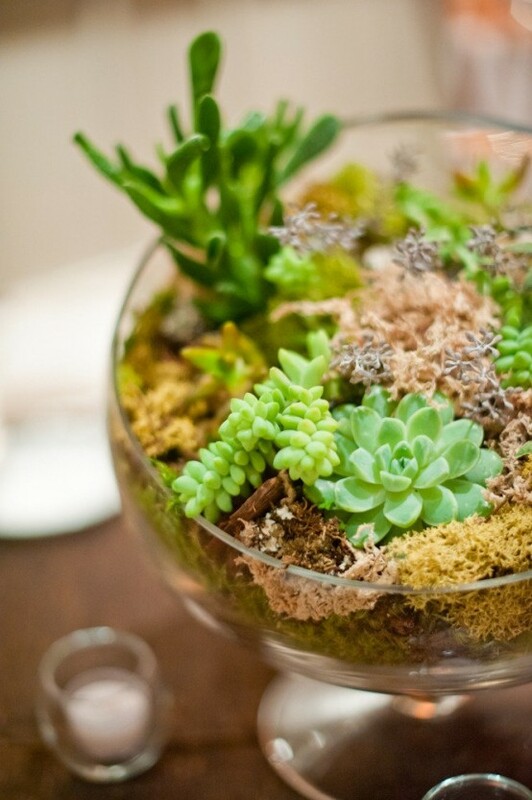 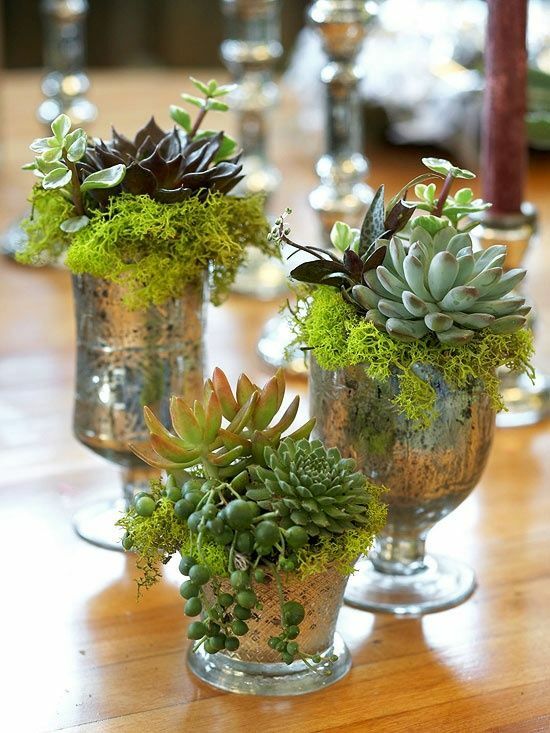 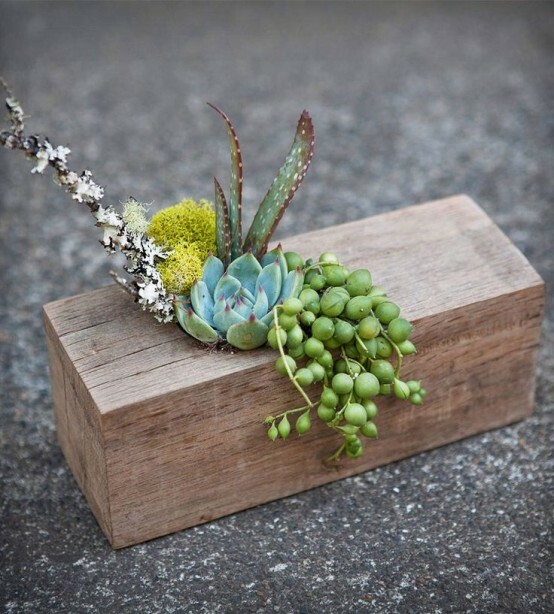 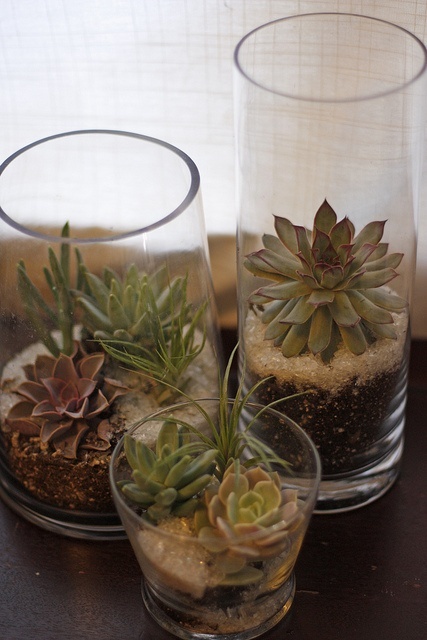 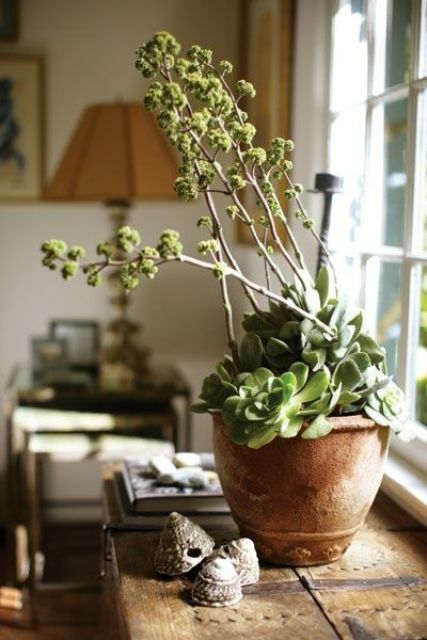 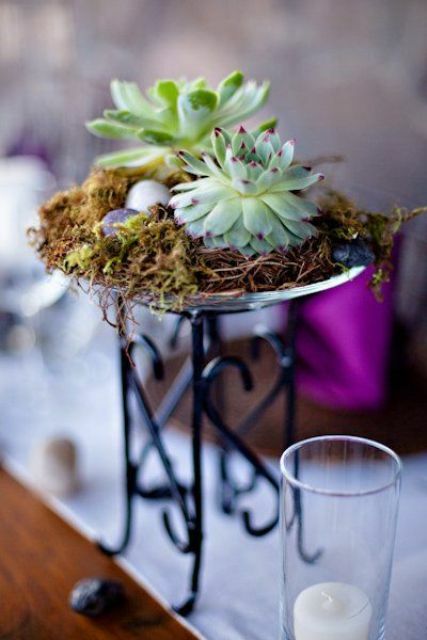 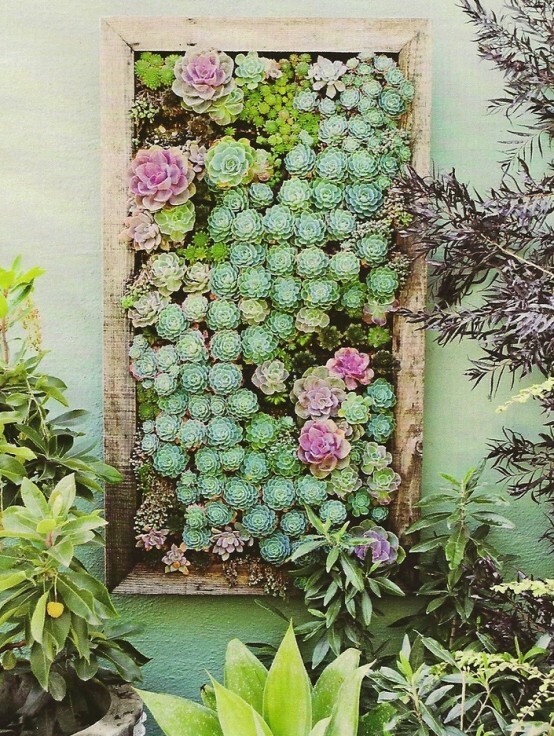 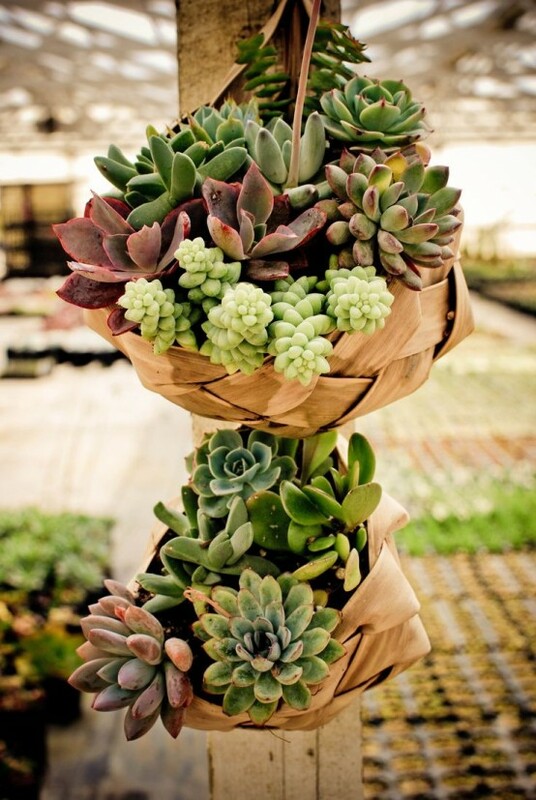 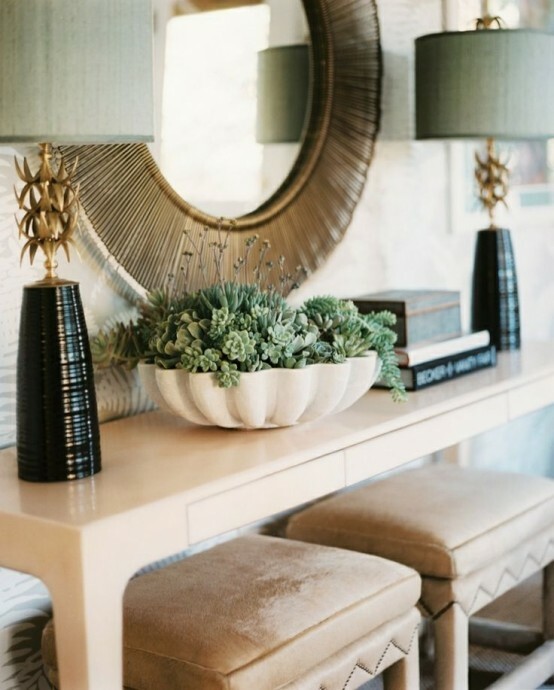 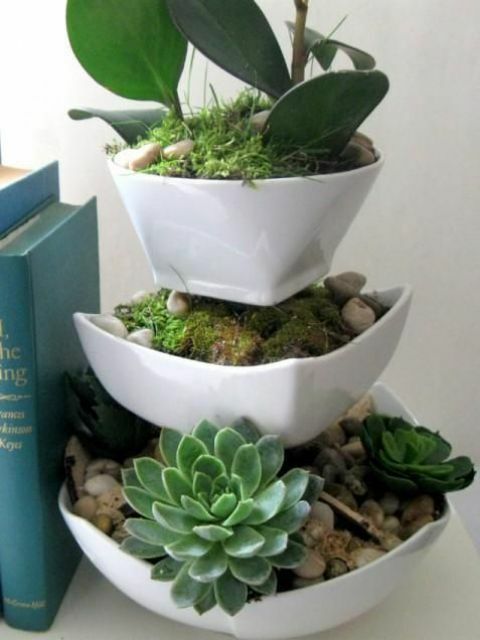 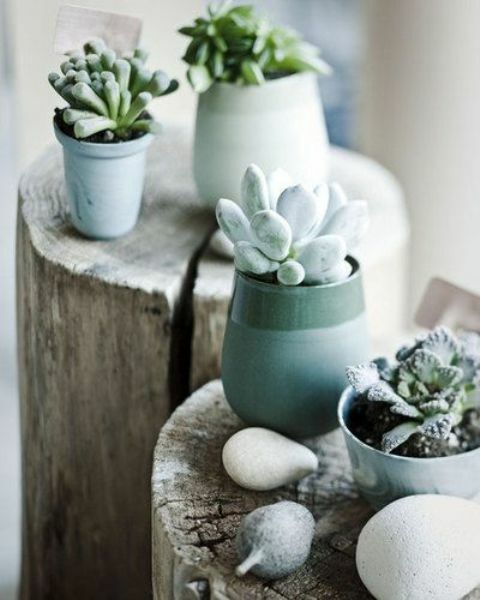 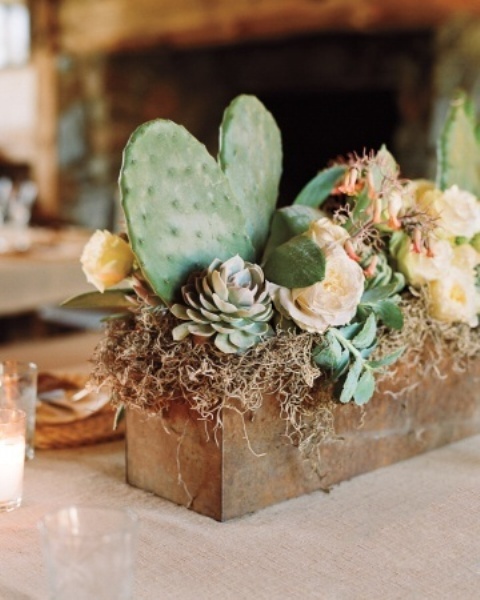 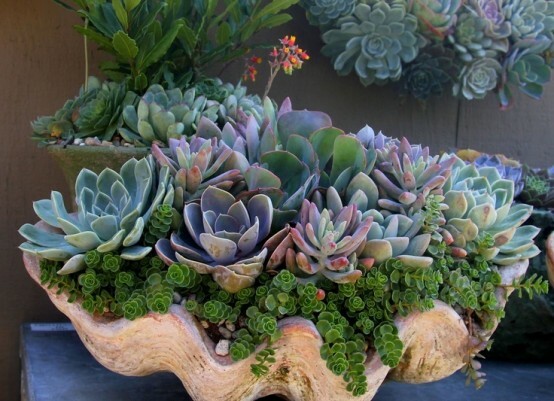 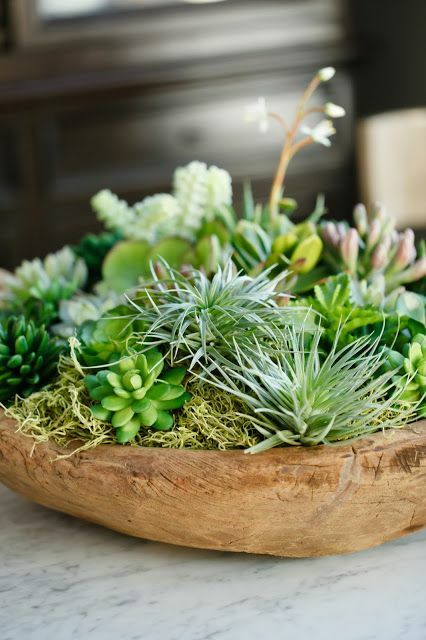 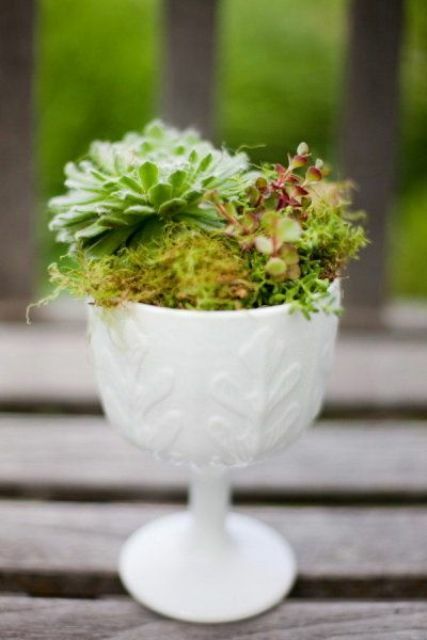 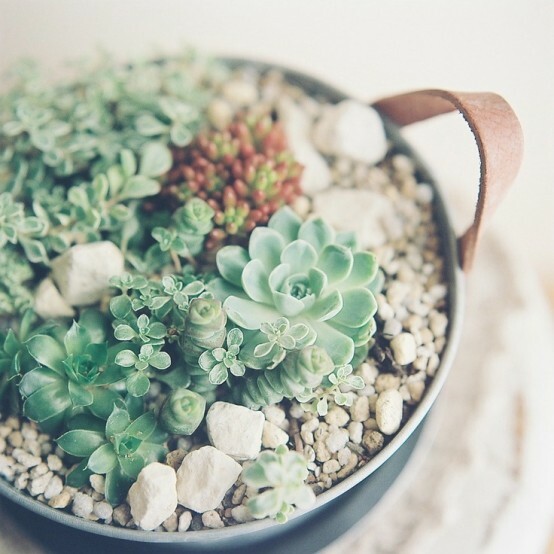 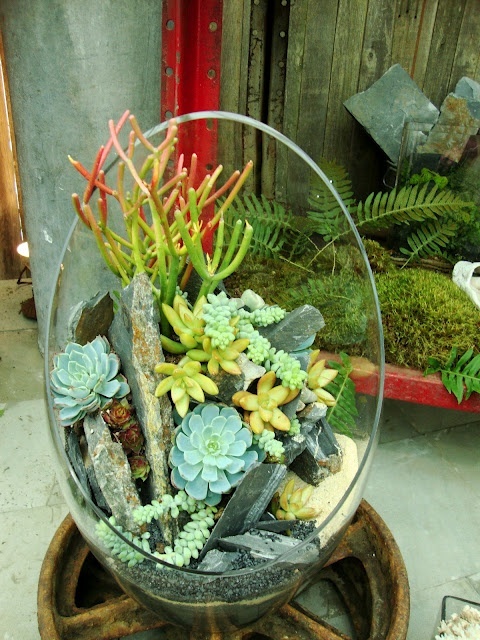 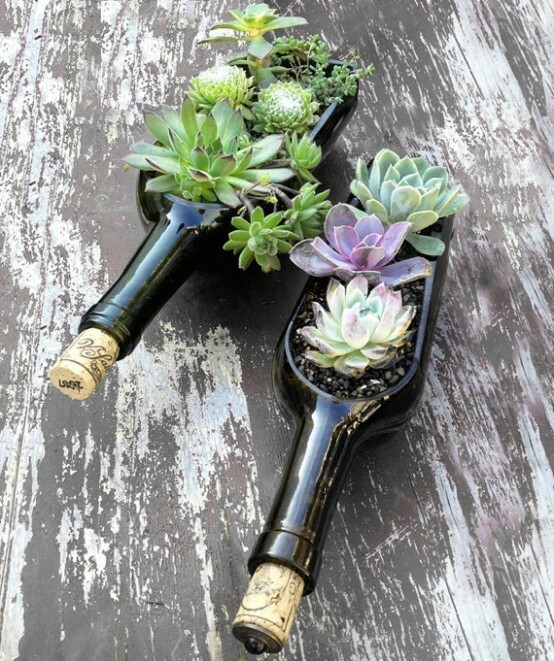 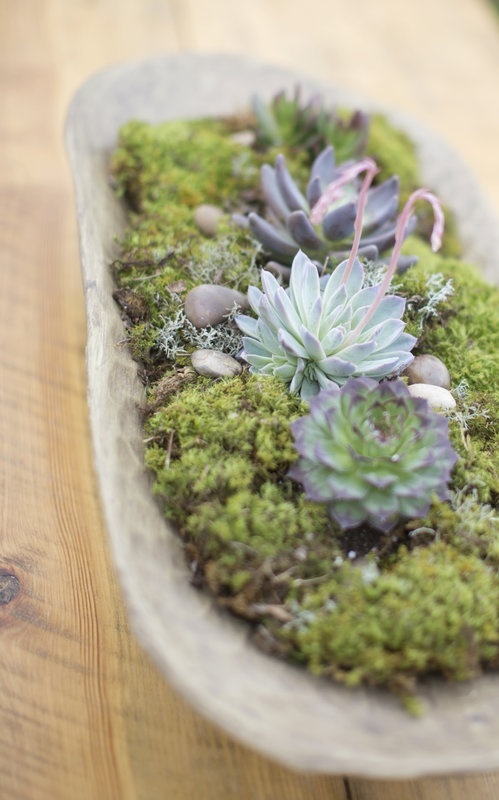 Potted succulents are great not only for décor but also as centerpieces and even for wedding décor. 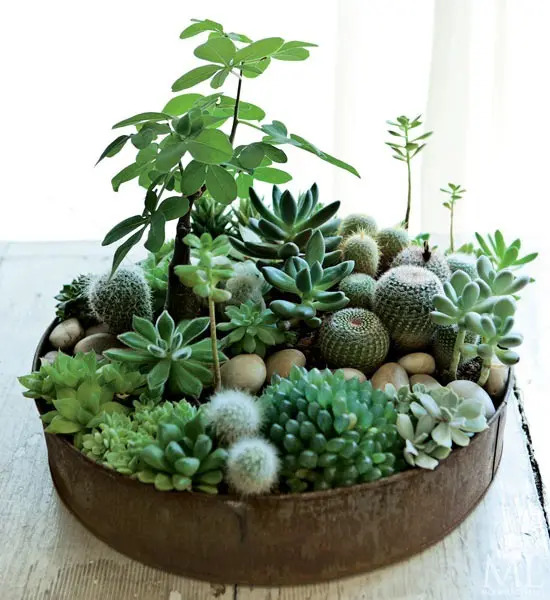 Mix them with cacti and create your own jungle!